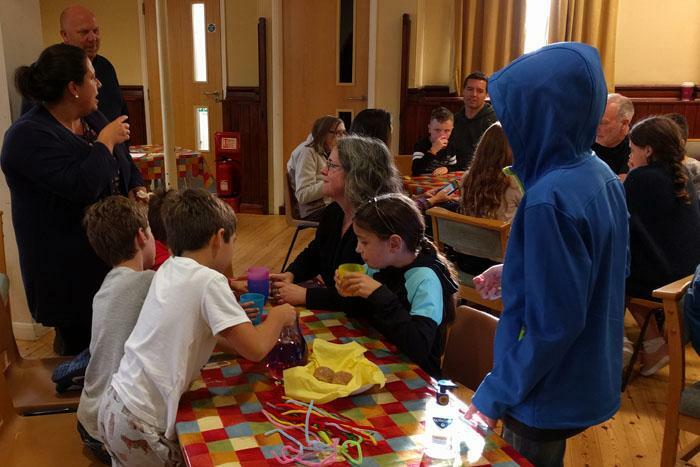 Messy Church is a form of church for children and adults that involves creativity, celebration and hospitality. At Christ church this takes place every other month, on a Sunday afternoon at 4pm. See the calendar for the next Messy Church event. 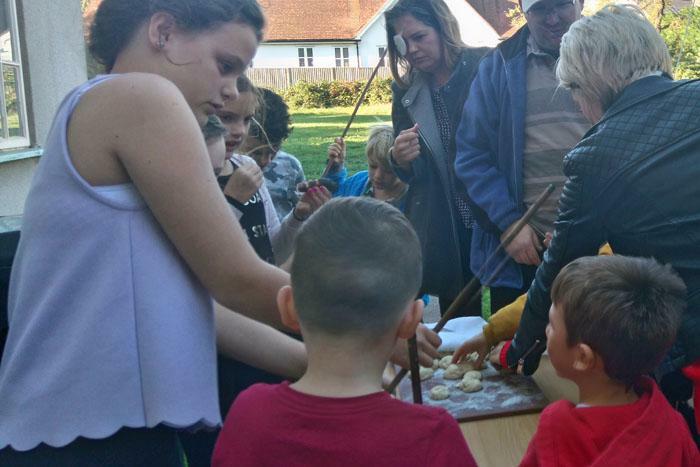 Messy Church is for children AND adults. All the activities are meant to get families to spend time together having fun and also bonding over the meaningful stuff in life. It’s an invitation from the church family here in Christ Church – which is a group of all ages. A great place to make friends. We spend the first half of Messy Church doing lots of fun activities together both inside and out. It involves craft, science experiments, games, treasure hunts, making food and more. We also try to include outdoor challenges. What’s the church part like? Throughout Messy Church we spend time thinking about where God is in our lives. This can happen in all sorts of ways – talking, listening, singing, dancing, thinking, playing, praying and more! You don’t have to be a Christian to come and it’s definitely a good place to ask some big questions. We always spend some time as a whole group learning about a Bible story and what that means to us all. Definitely! We always finish our time together with a home cooked meal. It’s free of charge and a great way to get to know each other. If you have any dietary requirements, or more questions about Messy Church, use the contact page to get in touch.